Earlier this week, Microsoft announced that it would discontinue the EdgeHTML browser engine. Future versions of Edge would use Google’s Chromium rendering engine, which powers a swathe of browsers, including Chrome and Opera. Edge was never a popular browser, and at the time of writing commands just 4.34 percent of the market, according to NetMarketShare. However, the increasing homogenization of the browser space doesn’t sit well with many. Mozilla, the non-profit behind the Firefox browser, is deeply anxious about Microsoft’s recent move, and the inevitable prospect of handing more of the Internet to Google. After all, this is the company that single-handedly reversed Microsoft’s monopoly of the browser market in the early 2000’s. “From a social, civic and individual empowerment perspective ceding control of fundamental online infrastructure to a single company is terrible,” wrote Mozilla CEO Chris Beard. “We compete with Google not because it’s a good business opportunity. We compete with Google because the health of the internet and online life depend on competition and choice. They depend on consumers being able to decide we want something better and to take action,” he added. 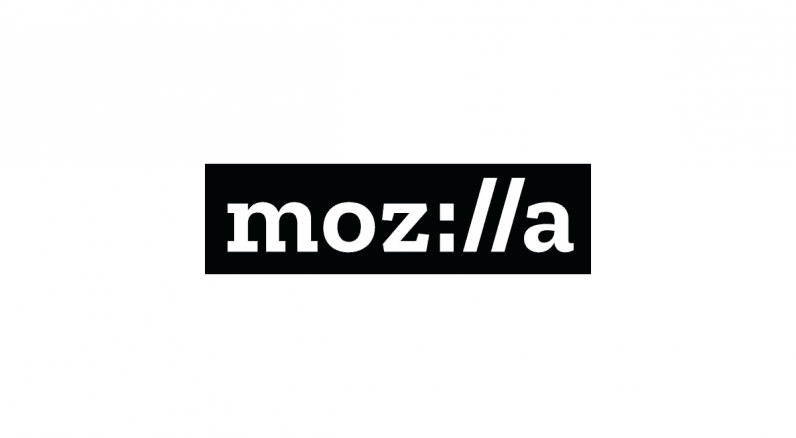 Beard notes that Microsoft’s decision has the potential to make things difficult for Mozilla. If it becomes less attractive for web developers to write code that works across browsers, consumers could ultimately be persuaded to leave Firefox. Here’s where I disagree with Beard: it’s already happened. I’m not alone in thinking that Chrome has become this generation’s Internet Explorer 6. And once a browser reaches a position of absolute dominance, it’s hard to go back. Firefox 1.0 was released in 2004, but it took a further seven years for Internet Explorer’s market share to drop below 50 percent. Beard finishes his post by imploring consumers to give Firefox a try, noting that it’s “radically better than it was 18 months ago.” He’s right. At TNW towers, we’re enthusiastic fans of Firefox, which is one of the few privacy-respecting browsers on the market. It’s also blazing fast, and renders web pages in almost no time.